The Frisbie Group plans to develop as many as five townhouses in Palm Beach on a former restaurant site the firm just bought for $26.3 million. Palm Beach-based Frisbie Group last week bought the 1.2-acre property with 280 linear feet along the ocean, where a Charley’s Crab restaurant closed April 2. 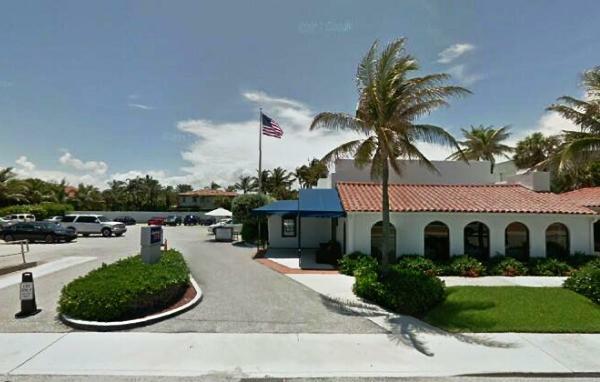 The site of the closed Charley’s Crab, 456 South Ocean Boulevard, has been a restaurant location since the 1920s, predating the formation of a residential zone in the Midtown section of Palm Beach.